When Elvis shot to fame in the 1950s, the older generation had no idea what to make of his sexualized dance moves and army of fans. So they fell back on hyperbole. 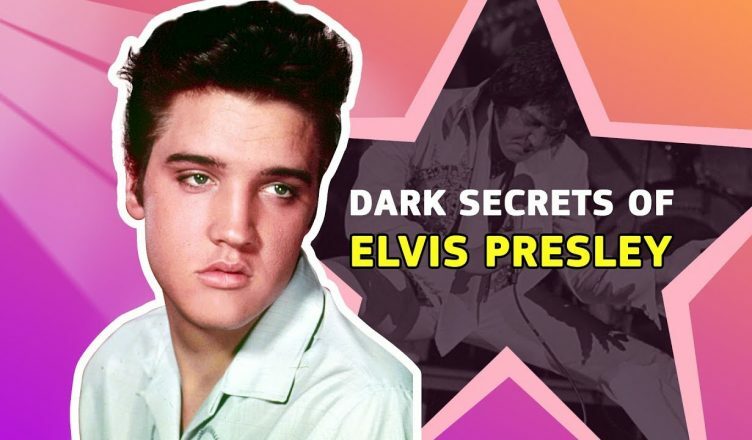 Anonymous psychologists compared Elvis’s rock performances – and the teenage girls who loved them – to Hitler’s rallies. Elvis loved guns – he owned loads of them. Unfortunately, he was far from a responsible owner. Tom Jones once apparently discovered a gun that Elvis had casually discarded in a dressing room bathroom. A girlfriend, Ginger Alden, also says he fired at a TV in a fit of pique.